At a packed press conference on Monday evening at 7pm, Real Madrid President Floretino Perez announced that Jose Mourinho, as expected, will be leaving the club in the summer. “On behalf of the board of directors, I would like to thank Jose Mourinho for all his hard work” Perez added. The 50-year old has agreed to mutally terminate his contract at the former La Liga Champions, paving the way for a reported move back to Chelsea, with no compensation due if this were to take place. Mourinho has spent three years in Spain since joining from Inter Milan, and has won the Copa Del Rey and La Liga, along with leading the club to Semi-Finals of the Champions League. This season has been a tough one for the ‘special one’ with a Champions League semi-final loss to Borussia Dortmund, a Copa Del Rey final loss to local rivals Atletico Madrid on Friday night at the Bernabeu, and surrending the league to Barcelona weeks ago, and currently site 13 points behind. After reported fall outs with the likes of Iker Casillas and Pepe during his time in Madrid, it has been evident of a player power struggle with Mourinho, who openly admitted he wants to return to the country who adore him, which is England. It looks a formality he will return to our shores in the summer, and take the hot seat of the outgoing Rafael Benitez, who looks set to join Serie A side Napoli. 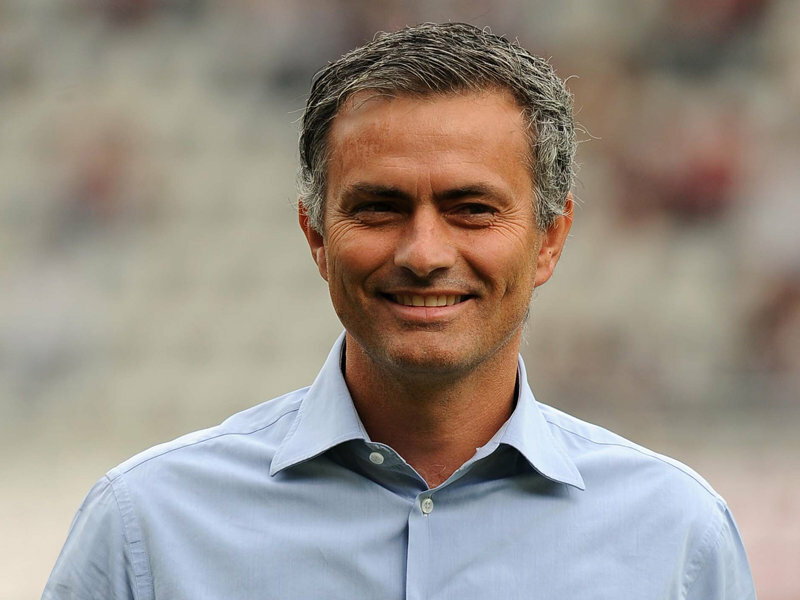 Mourinho £91m Man Utd Bid for Serie A Defender?